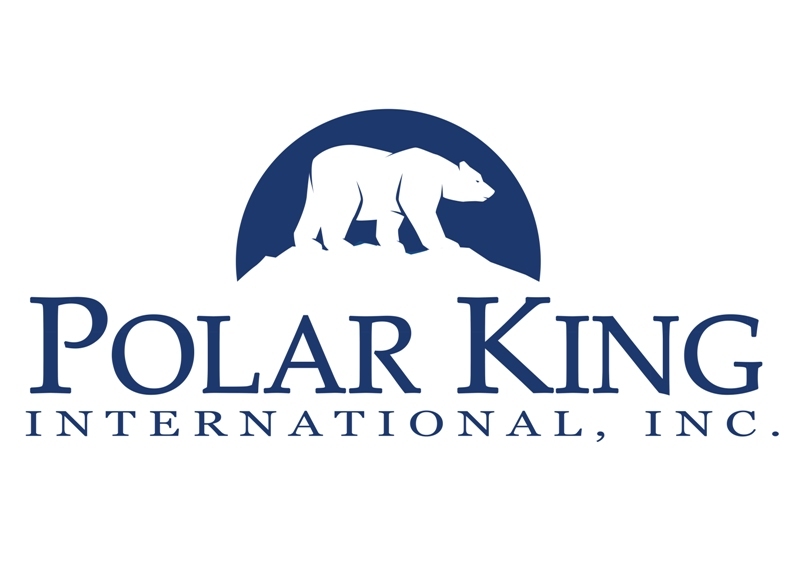 (1888PressRelease) October 17, 2018 - Fort Wayne, IN - Polar King International, Inc. (http://www.polarking.com/) announces that company representatives Dan Parsenow and Clint Foor will be attending the 2018 School Nutrition Association of South Carolina (SNA of SC) Annual Convention and Expo. The convention runs from October 17-20 at the Myrtle Beach Convention Center in Myrtle Beach, SC. The Polar King exhibit will be located inside booth 125/224 with product information and demonstrations. As the industry’s #1 manufacturer of seamless fiberglass outdoor walk-in coolers and walk-in freezers, Polar King units are designed to endure even the most rugged conditions and climates. All walk-in coolers and freezers are delivered fully assembled and require only a simple electrical connection to put them into operation. With a 100% seamless fiberglass design, Polar King offers the industry’s only one-piece, outdoor unit. Polar King also recently gained Miami-Dade County product control approval. This means all Polar King products are designed to comply with the high-velocity hurricane zone of the Florida building code. Miami-Dade NOA No. 18-0516.05. To learn more about the fiberglass advantage, or for more information, call 888-647-8231, visit www.polarking.com or stop by booth 125/224.